ΤΙΜΗ ΣΟΚ!!!! Απο 202€ ΜΟΝΟ 88€!!!! 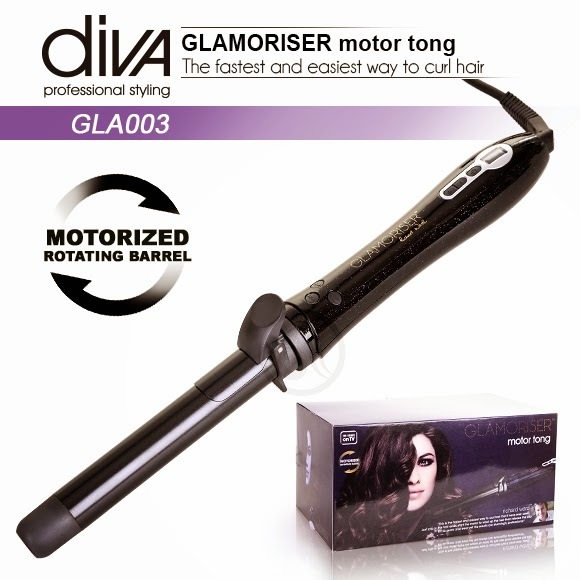 - Motorised Nano-Diamond Ceramic barrel to create beautiful curls. - 14 x fast heat settings 80°C to 210°C for every hair type.